You’ve applied for a place in the world’s biggest and best half marathon, and now the wait is finally over where you’ll learn whether you have been successful or not in the 2019 Simplyhealth Great North Run ballot. Your heart skips a beat when you see the title of the email - you’re nervous, excited and full of anticipation as you click ‘read’. If you’re reading this right now, the chances are you received an email saying ‘You’re in!’. Congratulations! 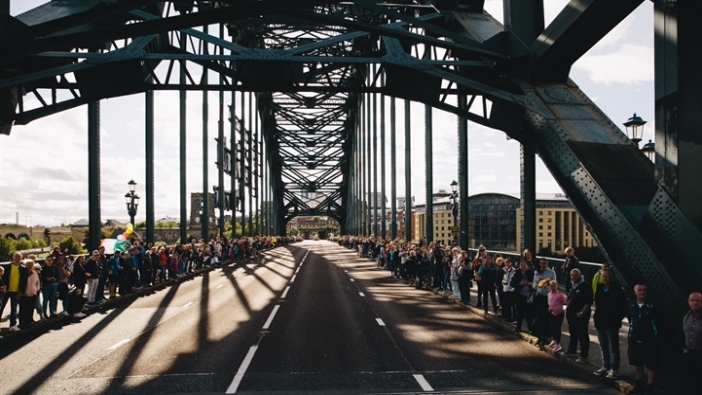 Your Simplyhealth Great North Run journey has officially begun, and we’ll be by your side from the first training run to event day and beyond. Don’t worry if you’re feeling all kinds of emotions. It’s a pretty big deal, so we think that’s totally normal. Whether you’re freaking out (“What have I done? !”) or you’re itching to get running already, we’re here to help you get ready for the big day. Just because you didn’t get a place in the ballot doesn’t mean you can’t be on that start line on Sunday 8 September. There are hundreds of charities who would love you to run for them and fundraise for worthy causes. In 2018, our runners raised a staggering £15.5 million for charities. You really can make a difference by choosing to run for charity. 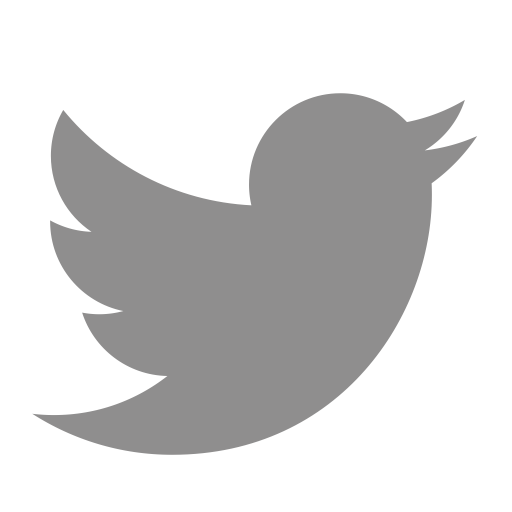 Check out our partner charities here. SHARE AND PREPAREWhether this is your first half marathon, or first event ever, you’re going to need a little guidance to get you on the right track to preparing your body for the big day; building the miles sensibly and making sure the task is achievable in your mind. Before you grab your trainers, you might feel tempted to share your ballot result with your friends and family on social media, along with the thousands more applicants who are buzzing about the news too! Sharing your good news online can help you prepare mentally. It’s real. Yes, you’re going to be on the start line with 56,999 others this September! Let the news sink in as you watch the likes and comments roll in, wishing you good luck and sharing your excitement. See what others are saying too by using the hashtag #GreatNorthRun and join the conversation with the class of 2019. Once you’re over the initial ‘lump in throat’ feeling and the butterflies have died down, check out our official training plans written by the experts to help give your training schedule some structure. 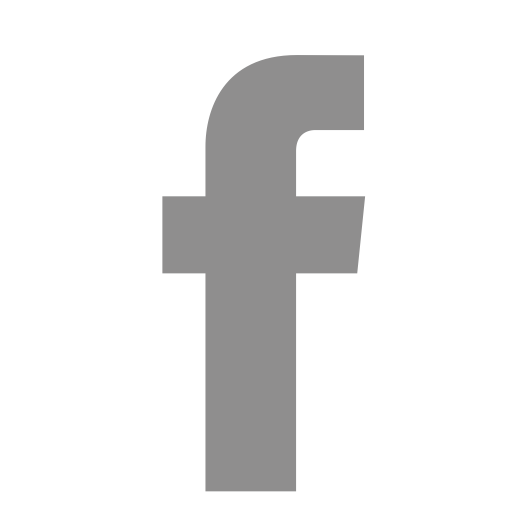 We have plans from run/walk to improver level so take a look and see which suits you best. Tip: Print out the training plan and stick it to your fridge/desk so it’s always to hand and you can fit it around your daily routine and social life! Yes, you will still have a social life – that’s not going anywhere. 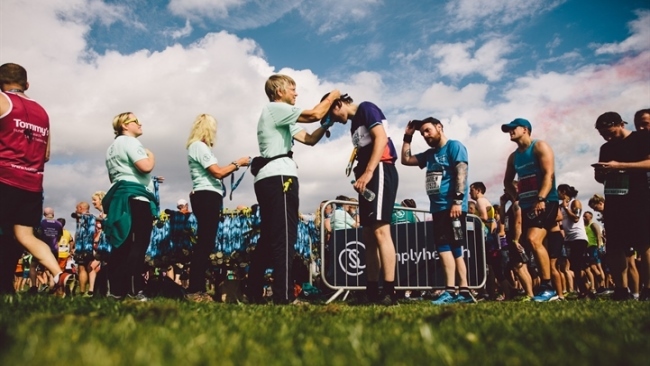 We’ve also got a host of info on how to prevent injuries, what to eat, event day tips and more over on our Train and Prepare section of the website. So, have a look and take note of anything that might help you along the way. Tip: If you’re prone to injury make sure you take it steady and book in a couple of physio appointments or sports massages to help prevent injuries leading up to the big day. If you’re worried about other health issues that might get in the way book a visit to your GP for a health check. 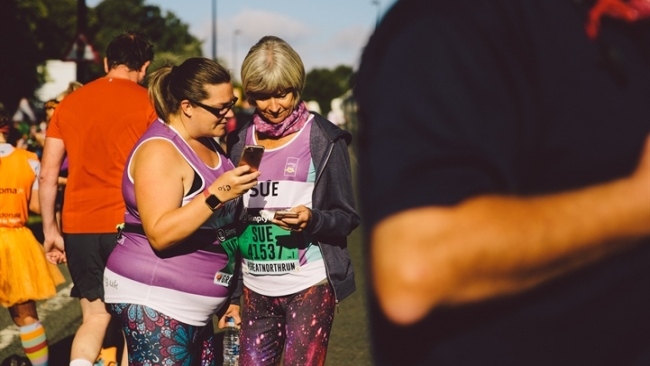 People from all over the world take part in Simplyhealth Great North Run, so join our social community, and you could get chatting to someone taking on the challenge from the other side of the globe. Join the Strava club to see how others’ training is going and help motivate them by giving kudos. That little boost could make someone’s day and keep them motivated on their half marathon journey. On Instagram? Follow us @Great_Run for inspiration, takeovers and news. And for a big ol’ dose of all things the world’s biggest half marathon, head on over to Facebook. September can feel a little bit far off at the moment – it’s just over half the year away – so there’s lots of time for you to get ready. 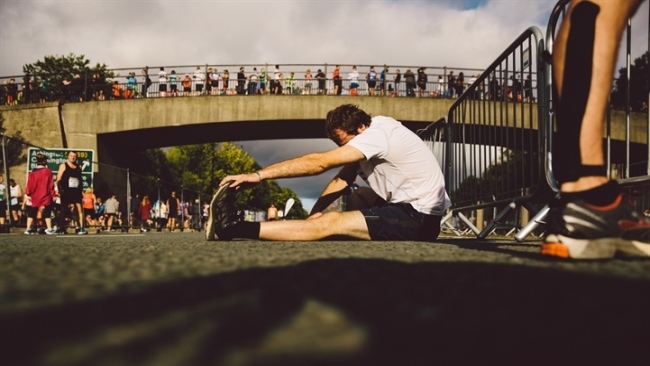 However, if you’re feeling a bit daunted by the challenge, the sights, sounds – and smells – of a half marathon, taking part in an event in the run-up to the big day will help you. 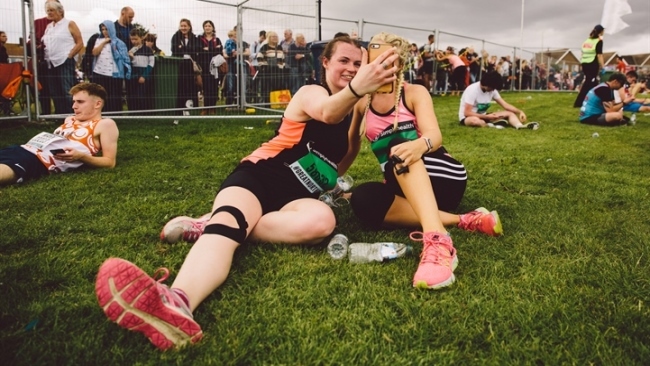 Simplyhealth Great North 10k in Gateshead on Sunday 7 July 2019, is a perfect event to plan in as part of your training for the big one, the 2019 Simplyhealth Great North Run. As well as the physical side, it will prepare you mentally for your biggest challenge a couple of months later. Not based in the north east? Take a look at our other 2019 events. We’ve got events of all distances across the UK. If you don’t have any friends or family joining you for the challenge, training can feel like a lonely place, especially as you build up the miles. One way to make those miles less lonely is to join a running group, club or crew, and surround yourself with like-minded people who are chasing the same goal. You might even find your running soul mate who lives on the next street! With hundreds of local groups around the UK, it’s easy to find one near you. Our FREE Great Run Local events are a great way to get running with 2k and 5k timed weekly runs on offer. All of them are led by amazing volunteers, and take place across the UK and are a great addition to incorporate into your training. Tip: try plan a few sessions per week with others so you’re less likely to miss a run! Don’t worry if you don’t own the newest edition of running trainers or don’t have a GPS watch. You don’t need much to get running. Get yourself along to your local running shop to get kitted out with running shoe that’s good for your gait to avoid any injuries. Remember it’s about function over style, but good-looking running kit can also be a good motivator to get you literally up and running. Want to really look the part? Check out our official Simplyhealth Great North Run Merchandise. Simplyhealth Great North Run takes places on Sunday 8 September 2019. In 2020 the Great North Run will celebrate its 40th birthday. It started in 1981 with 11,000 participants and has grown into the world's biggest and best half marathon with over 57,000 entrants every year.